The Great Lakes – St. Lawrence Seaway is one of the largest trade corridors in the world, spanning over 2,300 miles from the Gulf of St. Lawrence to Lake Superior. The system—primarily used for the shipping of traditional and new cargoes, such as mining products, steel, iron ore, dry bulk and grain—has an economic output of nearly $5 trillion, it sustains over 220,000 jobs in both Canada and the U.S.; produces $34 billion in business revenues and $3.6 billion in transportation cost savings; and provides competitive shipping and direct access to America’s heartland. But anyone reading the latest trade reports coming out of the region would not be at fault for thinking the market is in a downturn. 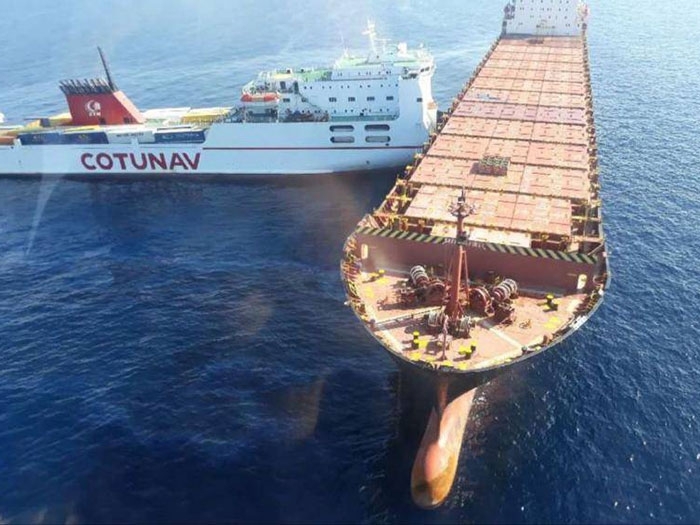 Sluggish traffic and a slide in iron ore cargoes for the steel industry and limestone shipments for the construction market grabbed the headlines in the local papers last month. 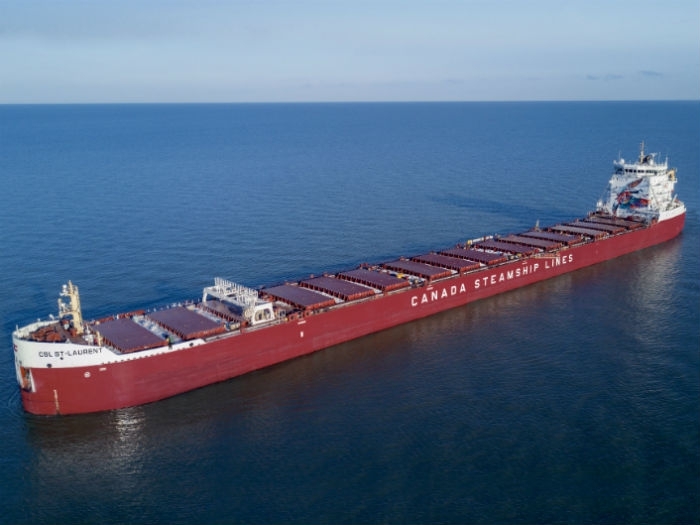 For the month of July, shipments of iron ore on the Great Lakes and St. Lawrence Seaway decreased by 15 percent when compared to July 2015 numbers. 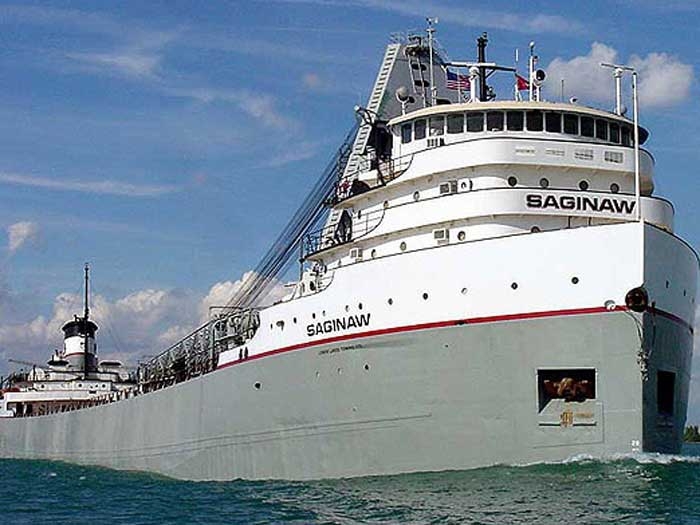 According to the Lake Carrier’s Association, which represents 14 American companies operating 56 U.S.-flag vessels on the Great Lakes, shipments were also down by more than 18% compared to the five-year average. The Association went on to say that shipments from U.S. ports totaled 4.95 million tons in July, a decrease of nearly 14 percent compared to a year ago. Loadings at Canadian terminals dipped 23 percent to 643,000 tons. Year-to-date, the iron ore trade stands at 26.8 million tons, a decrease of 3 percent compared to the same period in 2015. Moreover, year-over-year, loadings at U.S. ports are down by 113,000 tons, while loadings from Canadian ports in the St. Lawrence Seaway are down 743,000 tons (21 percent). Limestone didn’t fair any better. 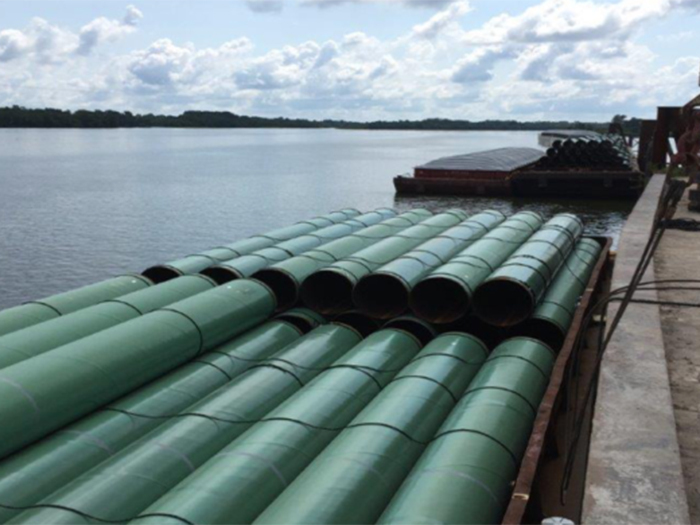 Shipments on the Great Lakes totaled 3,348,040 tons in July—a decrease of 18 percent compared to a year ago, and July loadings were down 14 percent below the month’s five-year average. 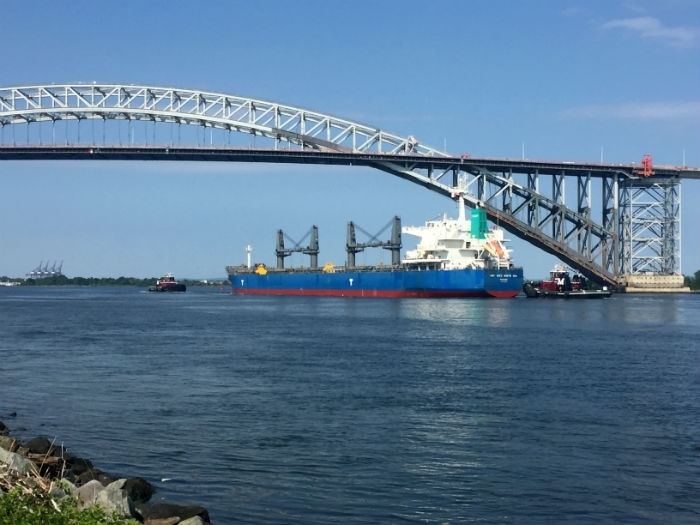 “We are about half-way through the 2016 navigation season and our overall cargo tonnage numbers are down by 11 percent,” says Betty Sutton, Administrator of the Saint Lawrence Seaway Development Corporation. According to the Saint Lawrence Seaway Development Corporation, year-to-date cargo shipment from March 21, 2016 to July 31, 2016 were down 11 percent over the same period in 2015. The dry bulk category was down 13.4 percent (however, stone and potash were up), iron ore was down 28 percent and coal was down almost 13 percent. The news isn’t all doom and gloom for commodities, however. “The lack of iron ore and coal has definitely been a contributing factor for this decrease; however traffic continues to be well above the five-year average, keeping our ports and their workforce busy,” says Sutton. They don’t call the system the “Opportunity Belt” for nothing. Ports in Minnesota and Ohio are in high demand through the push of agricultural products, such as corn and wheat. Meanwhile, ports in Chicago, Indiana and Wisconsin are benefiting from the movement of steel products and machinery, explains Sutton. Between March and July of this year, steel slabs, which would be categorized under general cargo, were up 214 percent over the same period in 2015, while other general cargo was up 74 percent. The Port of Cleveland, for instance, has “seen steady growth” in month-to-month tonnage numbers during the 2016 season, says David S. Gutheil, Vice President, Maritime and Logistics. The rise in tonnage, goes hand-in-hand with the success of the Port’s Cleveland-Europe Express liner service. 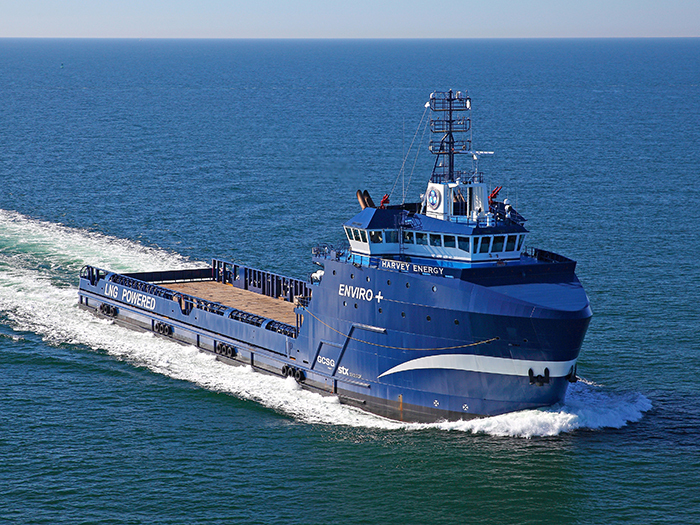 The service, launched by the port in 2014 with vessel partner the Spliethoff Group, directly moves cargo between the Great Lakes and Europe, offering customers savings on inland transits and shorter transit times between the U.S. and Europe. 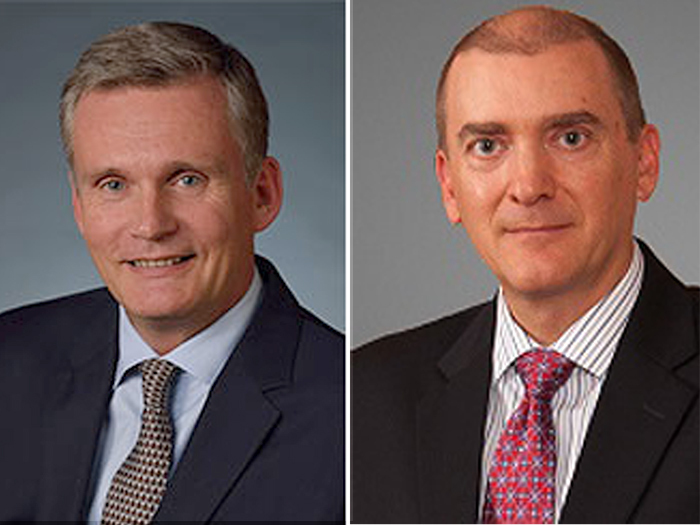 Gutheil adds, that the Port is seeing “steady volumes of imported steel from Europe,” and an “increased interest in the project cargo market” from customers with a vested interest in moving cargo through the St. Lawrence Seaway. The new warehouse is part of the Port’s ongoing infrastructure investment plan. Earlier this year, the Port commissioned two Liebherr 280 mobile harbor cranes. The cranes are expected to significantly increase the Port’s speed and efficiency. Beyond the shipping of commodities, ports in the region are also seeing an uptick in tourism—leading to a proliferation in expansions and infrastructure investments. “In a time when the world’s industrial giants and cruise ships are all landing in the ports of the St. Lawrence, we have to utilize the strategic location of the Port of Québec to make it the marine destination of choice,” says Mario Girard, President and CEO of the Port of Québec. 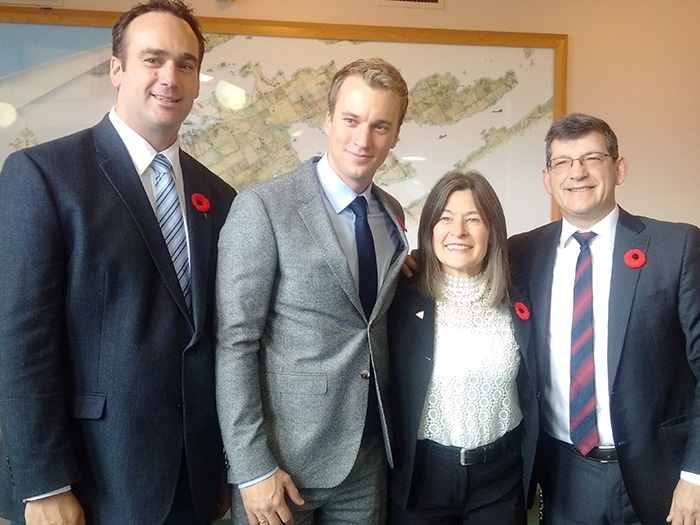 The deepwater port of the Port of Québec, which sits at the end of the St. Lawrence-Great Lakes trade route, is seeking to rebuild and enhance a number of areas around the port in the hopes of increasing both foot and vessel traffic. But the area likely to get the most buzz will be the expansion of the port’s cruise terminal. With a resurgence in the cruise market in the Great Lakes region, ports such as the Port of Québec are looking to capitalize on the market, making large infrastructure investments to help meet growing vessel and passenger demand. Over the last decade, the Port of Québec has seen cruise ship visitor numbers increase—from 55,000 in 2000 to 180,000 in 2014. Operating at full capacity, the Port of Québec will oversee a redesign and expansion of the Ross Gandreault Cruise Terminal and the installation of a mobile terminal at wharf 30 in the Estuary sector. The hope is that the expansion, which will double the accommodation capacity at the Ross Gaudreault terminal and make way for larger ships, will enable the growth of the cruise market sector to continue, with the port capable of accommodating 400,000 passengers a year by 2025. The $89.5 million project, called “Québec, A Destination of Choice of the St. Lawrence” will be completed over the next decade. 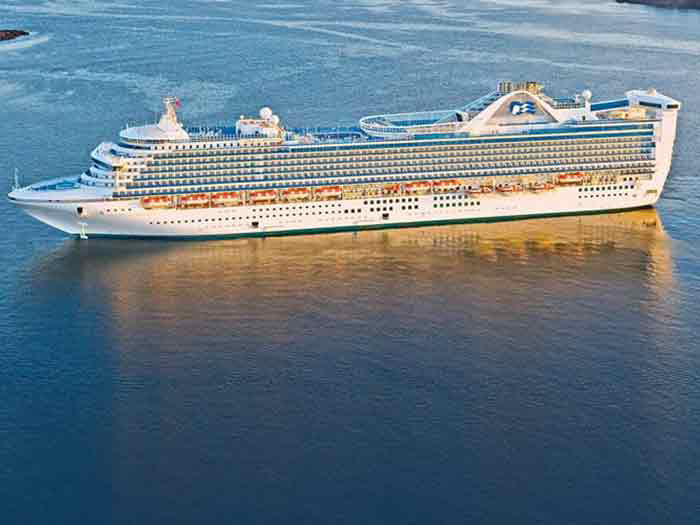 Meanwhile, over at Port Saint John, the second largest port by tonnage in Canada, cruise activity is expected to increase by 20% this year, with 64 ships calling at the port, bringing in 144,000 passengers and 57,700 crew members to the region, before the season’s end October 28th 2016. Cruise activity at the port represents a $25 million annual boost to New Brunswick’s economy. Beyond the cruise sector, Port Saint John’s expansion is being driven by a steady increase in containerized cargo. Catering to a diverse cargo base, which includes dry and liquid bulk, break bulk, containers and cruise ships, the traditionally smaller container port is modernizing its facilities to maintain and support increases in both trade and business. The port’s $205 million, seven-year, West Side Modernization Project—funded by the port, the Canadian federal government and the government of New Brunswick in three equal parts ($68.3 million each)—will see the upgrading and consolidation of the Rodney and Navy Island terminals, enabling the accommodation of larger vessels; and the installation of new operating systems and technology to help enhance cargo-handling capabilities. Port Saint John says the project, which is slated for completion in seven years, builds on Canada’s commitment to drive economic growth in Atlantic Canada through trade and investment. The Port of Montreal is in the midst of its latest modernization project. The port, which supports 16,000 jobs, generates $2.1 billion in economic spin-offs annually, and in 2015 handled 32 million tonnes of cargo and welcomed 91,000 cruise passengers and crew, will revamp its aging Alexandra Pier and Iberville Passenger Terminal. While the restoration is taking place, passengers will be welcomed at alternative cruise ship terminals, berths 34-35 and 36-37, located east of the Jacques-Cartier Bridge. The goal is to have a majority of the project done in time to celebrate the 375th anniversary of the City of Montreal’s founding next year. 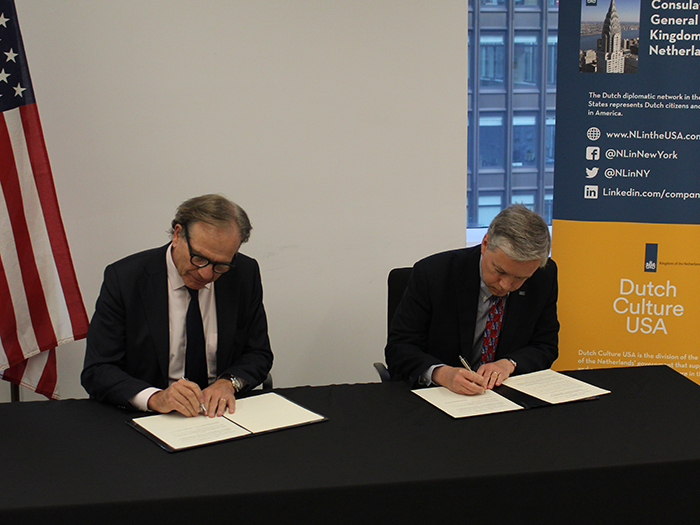 The restoration project is intended to help integrate the pier and terminal into the urban fabric of Old Montreal, provide better access to the St. Lawrence river, and improve conditions to help meet growing cruise ship passenger demand. The total cost of the project is estimated at $78 million—with the Government of Quebec providing $20 million in funds through the Maritime Strategy – Tourism Component, and the City of Montreal providing an additional $15 million. The project will include the reconstruction of the ground floor of the passenger terminal, construction of a new observation tower (its completion is expected in 2019), the lowering of the pier and installation of a public place, implementation of a port center, an upgrade to the parking area on the side of the secondary terminal, the addition of a green rooftop terrace, and the introduction of a main access entrance to the pier, further integrating the terminal into the surrounding area. Anyone needing reassurance that the shipbuilding sector in the United States is alive and well need look no further than the Great Lakes. 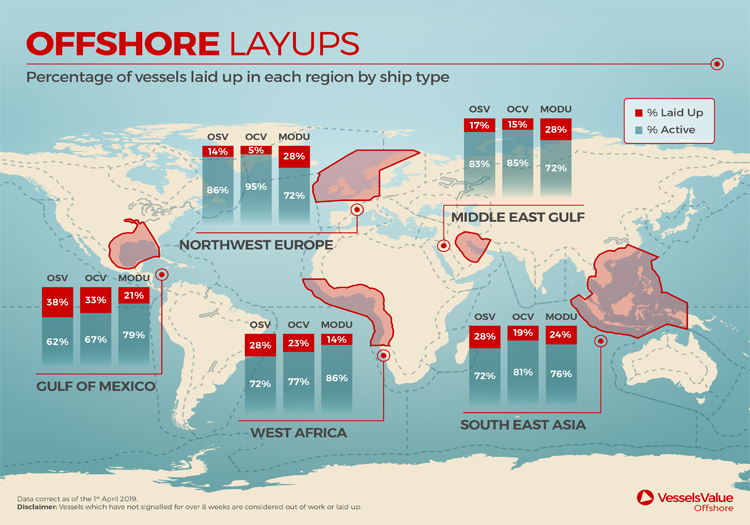 While yards along the U.S. Gulf reshuffle business strategies to help during the down oil market, yards along the Great Lakes continue to work on a number of projects, investing in infrastructure and leveraging partnerships to diversify portfolio offerings. 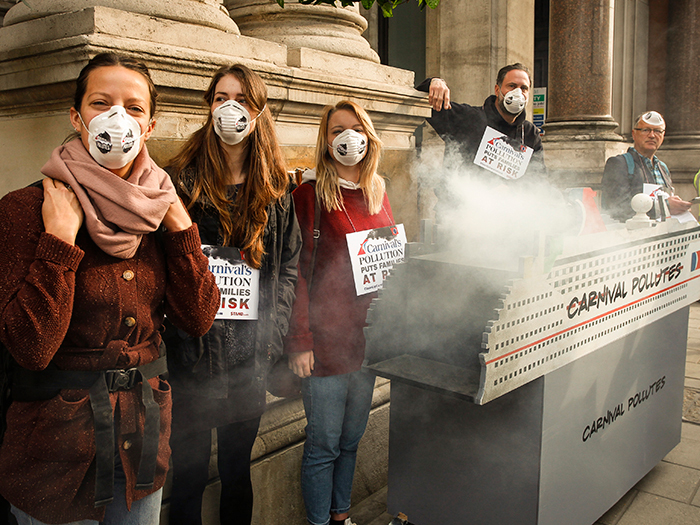 Perhaps the busiest group of all is Fincantieri Marine Group (FMG)—the U.S. subsidiary of one of the world’s largest shipbuilders in the world, Fincantieri. The Fincantieri Marine Group is comprised of three Great Lakes shipyards—Fincantieri Bay Shipbuilding (FBS), Fincantieri Marinette Marine (FMM), and Fincantieri ACE Marine (FAM). 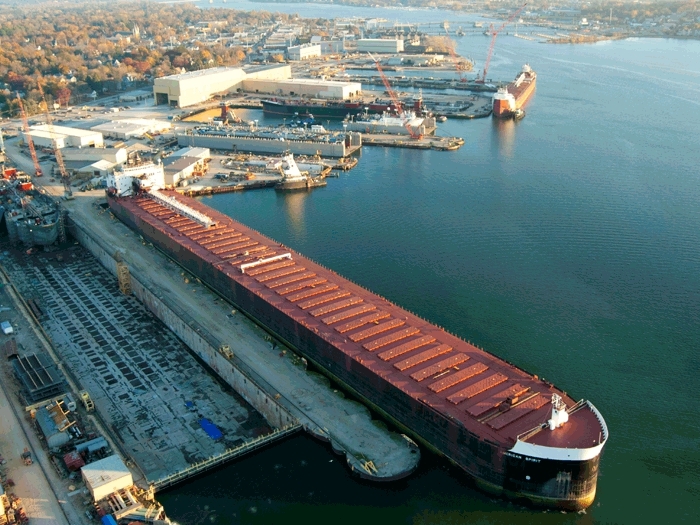 Since acquiring the Wisconsin yards in 2008, Fincantieri has invested well over $100 million to build a shipbuilding group that will provide flexibility for its customers, and provide construction and repair services to both the government and commercial sectors. 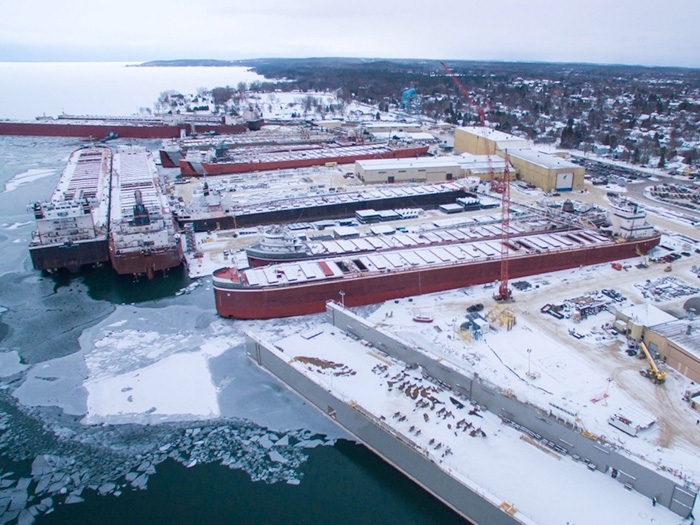 Sturgeon Bay, WI-based Fincantieri Bay Shipbuilding (FBS), which is one of the last boat builders remaining in the Bay, has been essentially non-stop the last couple of years. The yard currently has numerous projects under various stages of construction with a backlog that extends through 2018. Most notably, the projects include newbuilds for one of the most active sectors in the country, the ATB market. This past May, the yard delivered the Articulated Tug Barge (ATB) unit Barbara Carol Ann Moran and the 110,000 barrel ocean tank barge Louisiana to Moran Towing Corporation, New Canaan, CT. 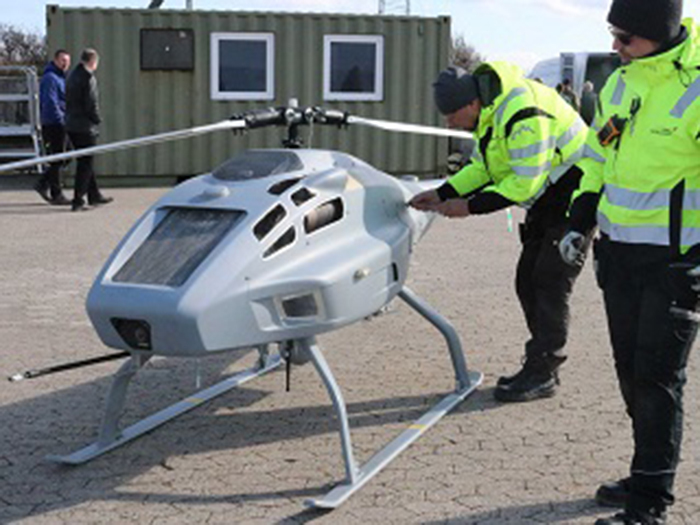 The unit was the third delivery to Moran under a 2014 contract. 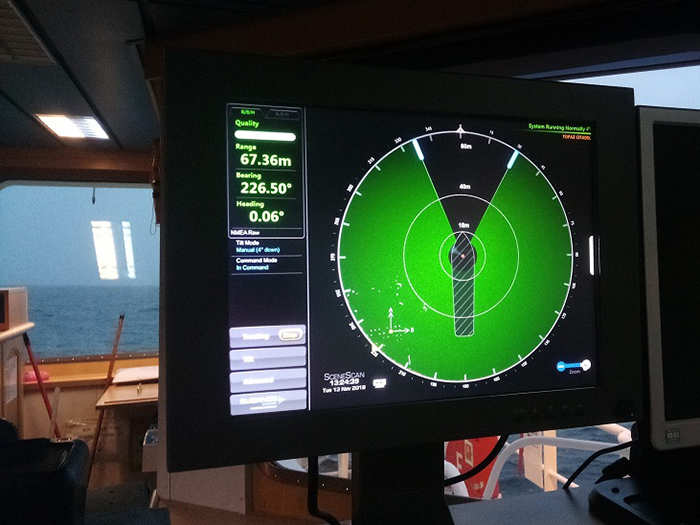 The 5,300 HP, 121 ft ATB tug Barbara Carol Ann Moran is certified ABS Class +A-1 Towing Service, +AMS, and is equipped with state-of-the-art navigation and communications technology. 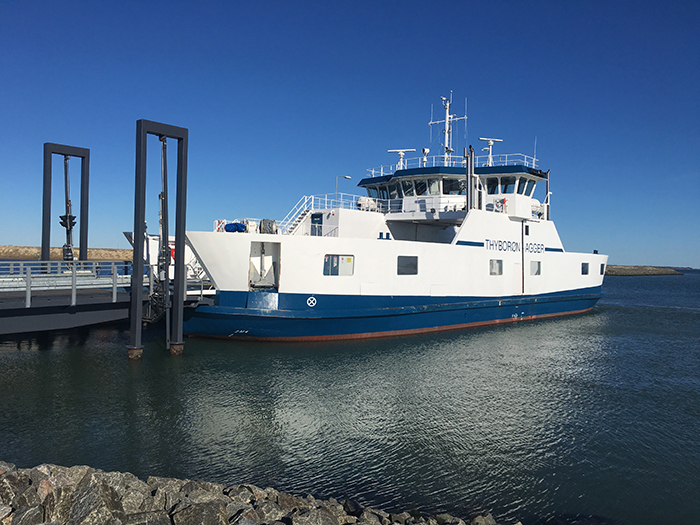 What made the delivery of the unit so impressive was that it was delivered on the exact day called for by the contract—emphasizing FBS’ high standards of meeting customer requirements, building a quality vessel and delivering on time. 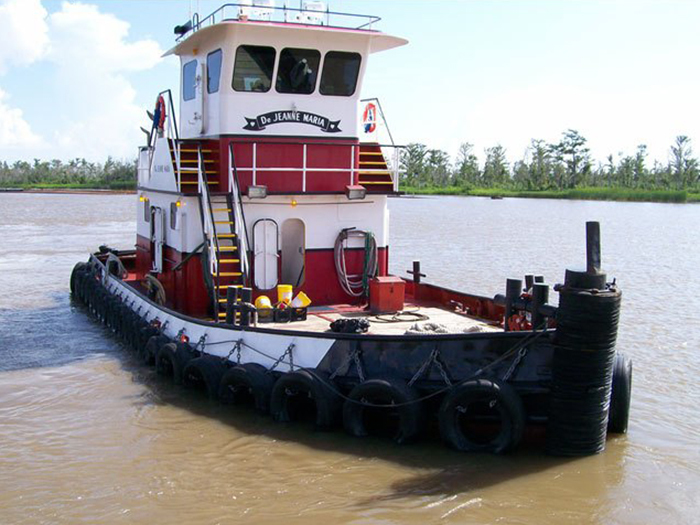 Currently, FBS is under contract to construct two ATB tugs and two ocean going tank barges for Kirby Corporation; one ATB tug and one oceangoing tank barge for Plains All American Pipeline, LP; and one ATB tug and one oceangoing tank barge for AMA Capital Partners. “We continue to be optimistic about the future of the industry we serve,” says, Todd Thayse, Fincantieri Bay Shipyard Vice President and General Manager. To keep the momentum going, Fincantieri recently purchased the Palmer Johnson facility adjacent to the Bay Shipbuilding yard. Bay Shipbuilding has extensive expansion plans set for the 3-acre site, including the construction of new indoor Fabrication/Erection facilities, an indoor Blast and Coating building, outfitting shops and additional office facilities. “This recent acquisition of the former Palmer Johnson facility has been well received by the industry and will allow us to pursue several new construction projects, which may include fishing vessels, ferries and landing crafts, while continuing to serve our core ATB market. 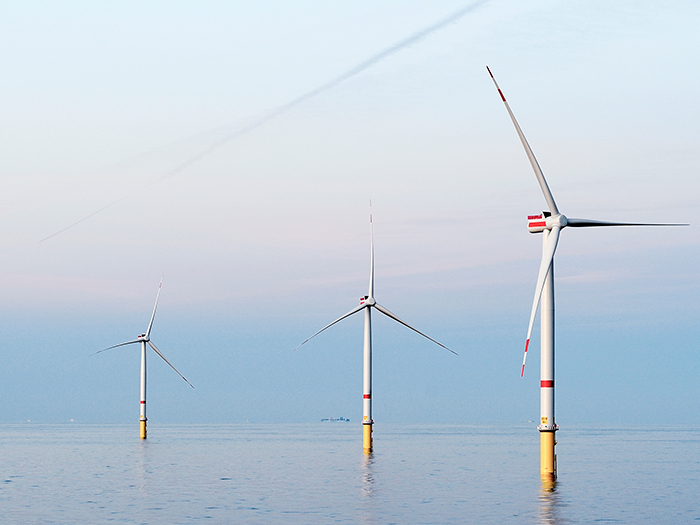 These purpose-designed buildings will increase our overall output and capacity and improve our ability to meet critical schedules,” says Thayse. 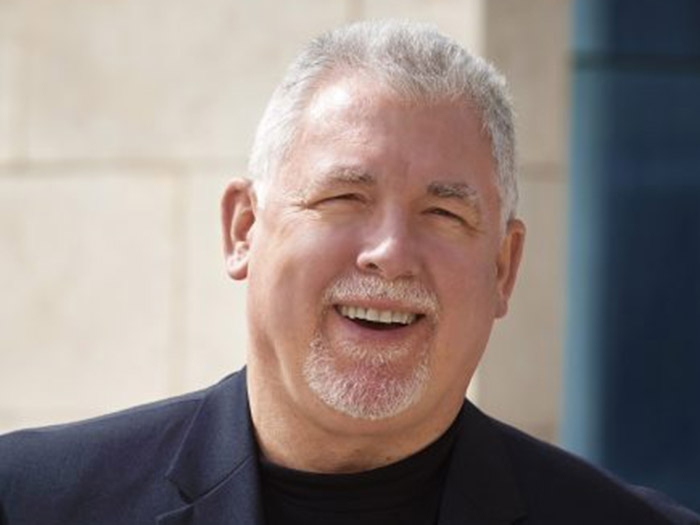 “We will also be able to move more construction indoors which will allow FBS to further provide cost-effective solutions for our customers,” he added. Indoor facilities will enable work to be ongoing for both newbuilds and repair work—especially during the winter months when Great Lakes fleet repairs are vital and time sensitive. Earlier this year, FBS had 17 vessels at the yard undergoing winter repairs well into April. The vessels ranged from thousand-foot long bulk tankers, to medium-sized ships, to tugs and barges. 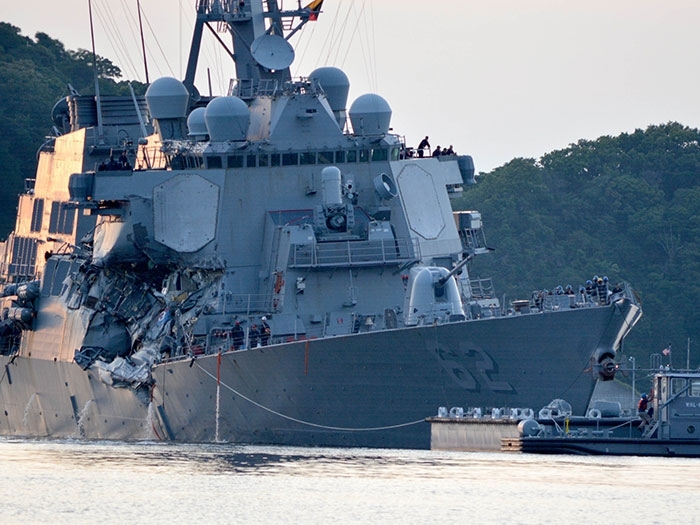 Work included large-scale scheduled maintenance repairs, scrubber installations, repowering and structural steel renewal, in addition to electrical automation enhancement and ABS and U.S. Coast Guard inspections. 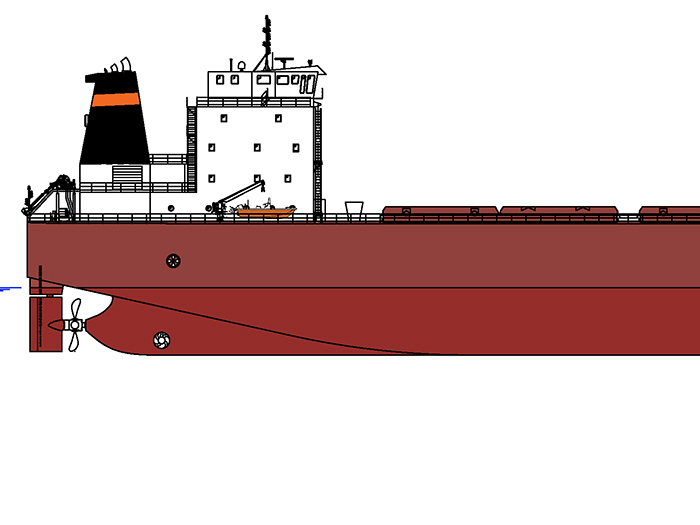 Additionally, Keylakes Shipping’s 768 ft bulk carrier John G. Munson is currently undergoing conversion at Bay Shipbuilding. 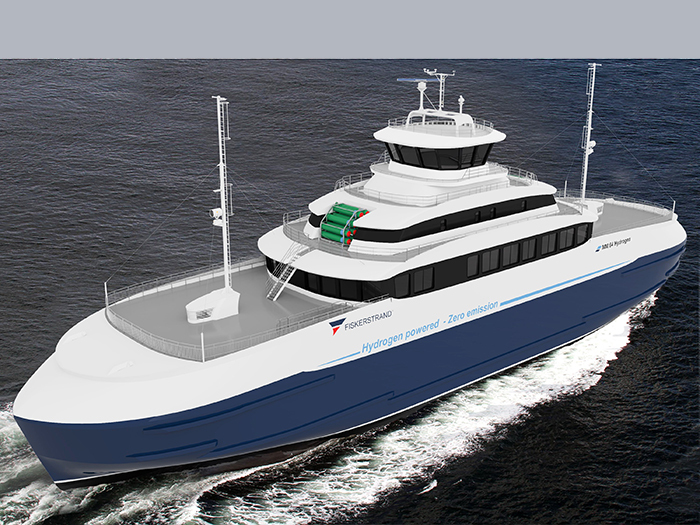 The vessel is the tenth steam-to-diesel, or diesel-to-diesel repowering project that FBS has been awarded since 2009. The freighter, built in 1952 will undergo a complete repower at FBS. It is expected to undergo sea trials in 2018. 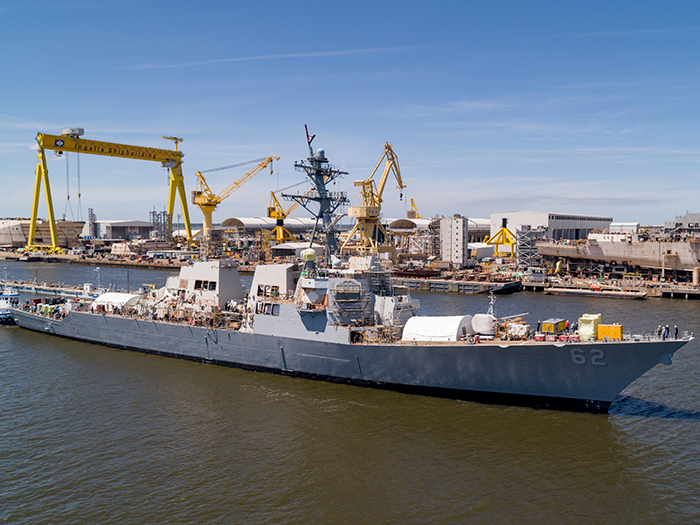 Meanwhile, FMG’s two other Great Lakes shipyards are busy constructing the next generation of warships for the U.S. Navy. Earlier this summer, a keel laying ceremony was held at Fincantieri Marinette Marine, Marinette, WI, for the U.S. Navy’s 17th Littoral Combat Ship (LCS), the USS Indianapolis. The ship is one of six in various stages of construction at FMM, with an additional three ships in long-lead procurement. The yard has already delivered four LCS ships to the Navy—the USS Freedom (the lead ship in the Freedom variant), the USS Fort Worth, the USS Milwaukee and the USS Detroit. The Lockheed Martin-led team is made up of Fincantieri Marinette Marine, along with naval architectural firm Gibbs & Cox, and more than 500 suppliers across 37 states. The U.S. Navy’s LCS construction program is divided between two groups—the Lockheed Martin team, building the Freedom variant, and the General Dynamics-led team, with Alabama-based Austal USA building the Independence class LCS. Fincantieri Ace Marine, Green Bay, WI, also has a hand in producing the Freedom variant of the LCS. The yard, which specializes in the design and construction of high-speed coastal intercept and patrol vessels, most notably the builder of the Response Boat-Medium (RB-M) for the U.S. Coast Guard, produces the aluminum superstructures and additional aluminum components for the class. 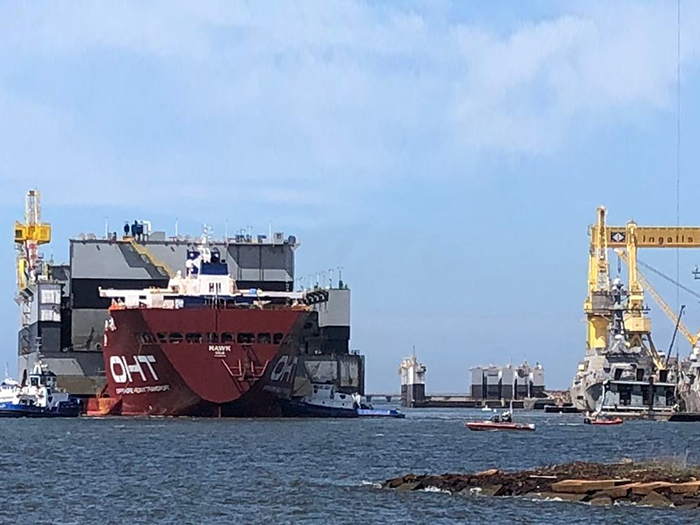 To top off FMG’s three shipyards success, all three received the annual “Excellence in Safety” award from the Shipbuilders Council of America earlier this year. The award recognizes a shipyard’s commitment to safety, and the hard work and dedication put forth from shipyard employees. FMG isn’t the only regional player seeking to further develop. This past June, the City of Cleveland authorized the sale of property adjacent to the Great Lakes Towing company headquarters. The acquisition of the property will enable the Great Lakes Shipyard, part of The Great Lakes Group, to operate at full capacity, all year round. 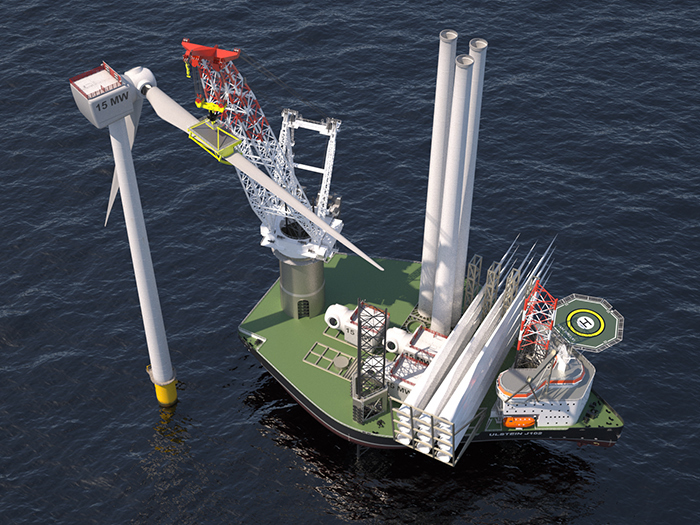 The expansion will include a 68,000 square foot facility that will accommodate a state-of-the-art 770-ton mobile Marine Travelift crane—the largest on the Great Lakes, and third largest in the world. 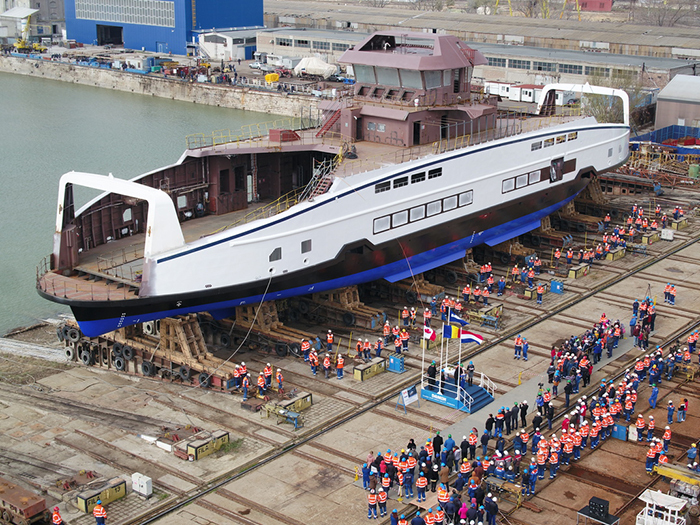 Great Lakes Group says that with the new facility in place, the Great Lakes Shipyard will be able to continuously provide all services for new vessel construction, as well as custom fabrication, ship maintenance and repairs. Part of the services Great Lakes Shipyard will offer are those required for Subchapter M. Under Subchapter M regulations, towing vessels greater than 26 ft, or any vessel type moving dangerous or hazardous materials, must obtain a Certificate of Inspection documenting: Drydock inspection; Internal Structure Exam; Annual Inspection and Surveys; and Machinery and Electrical. Just last month, the yard kicked off construction for the first Damen Stan Tug 1907 ICE. 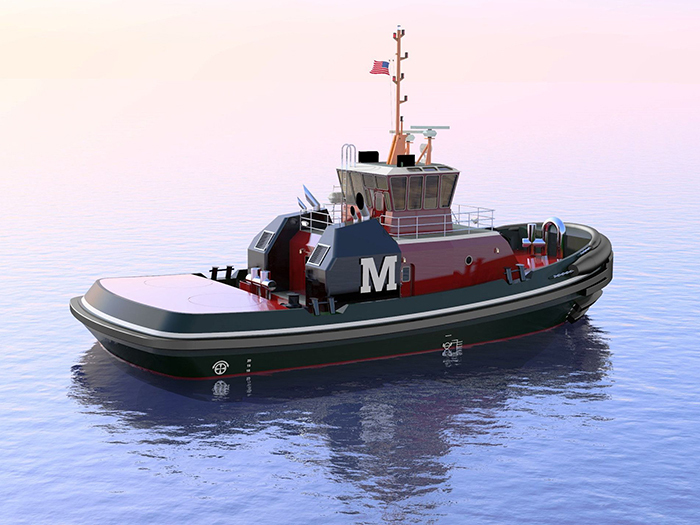 The tug is the first in a series of ten being built in compliance with the new Subchapter M regulations. The tugs are being built for The Great Lakes Towing Company (the Towing Company). 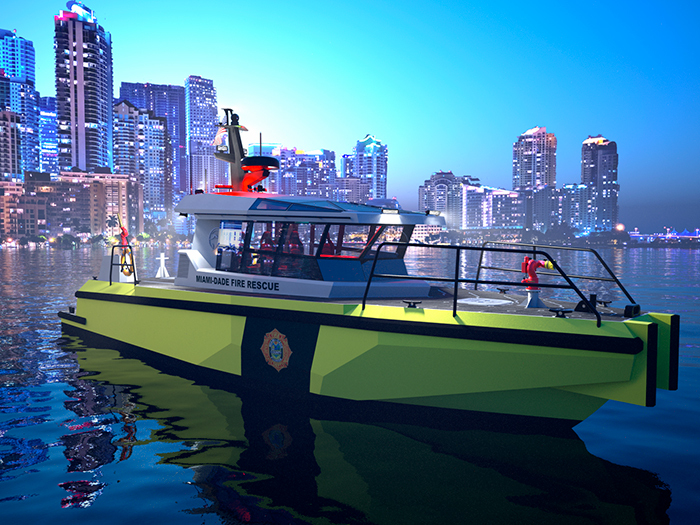 The tugs will measure 65 ft x 24 ft x 9 ft and will be powered by two MTU 8V4000 M54R engines generating 1,000 hp at 1,600 rev/min. 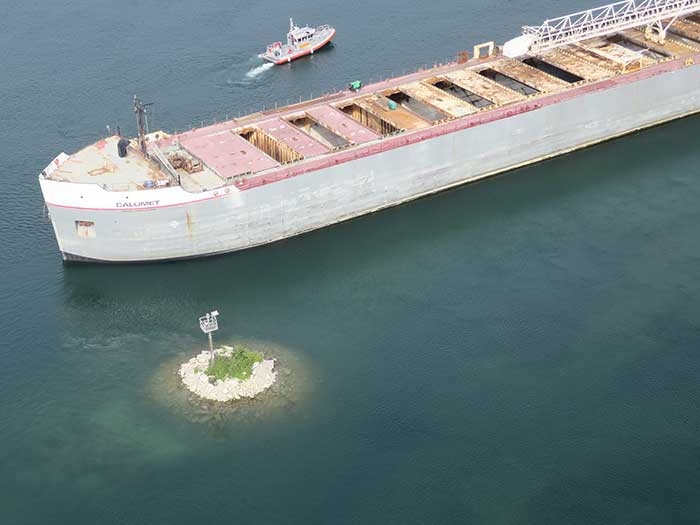 “This new construction program is further evidence of the innovative spirit the Towing Company has always embraced since its founding over 117 years ago, and reflects the commitment we have to our customers and the entire Great Lakes/St. Lawrence Seaway marine transportation industry,” says Joe Starck, President of the Towing Company. Under the construction program two new harbor tugs will be introduced each year for the next five years—helping to stabilize operations and improve day-to-day business, assures Starck. 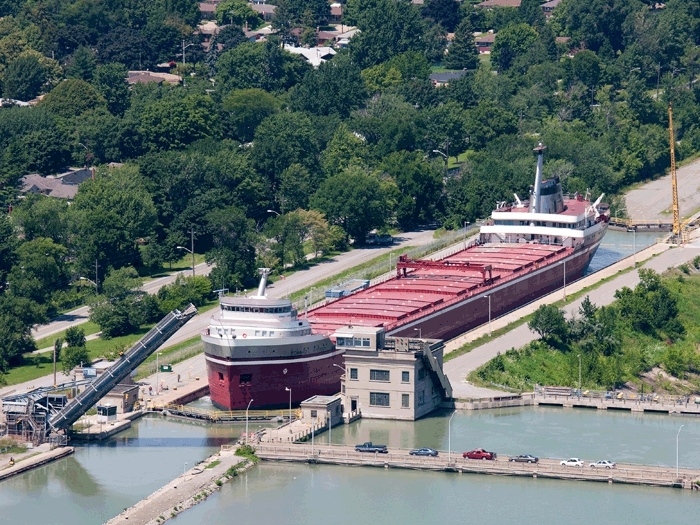 The Great Lakes Towing Company’s fleet provides ship assist, cargo transportation and logistics, ice breaking, and emergency assistance for every kind of vessel, barge and marine structure on the Great Lakes-St. Lawrence Seaway. 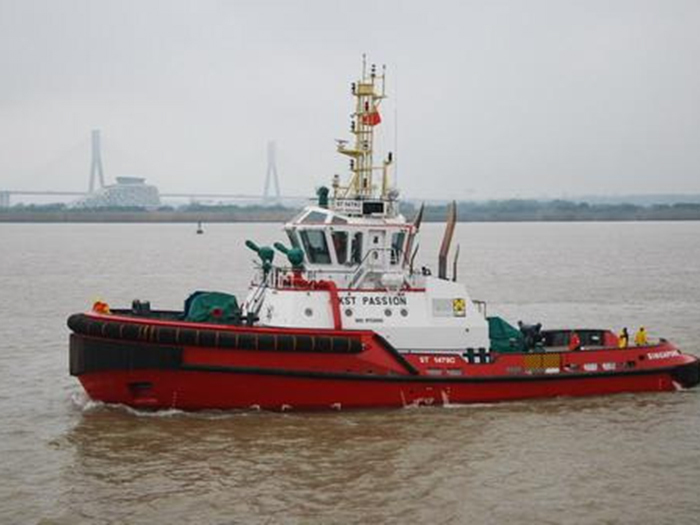 The Damen Stan Tug 1907 ICE are also the first tugs to be built in the U.S. under Damen’s Technical Cooperation program with Great Lakes Shipyard. 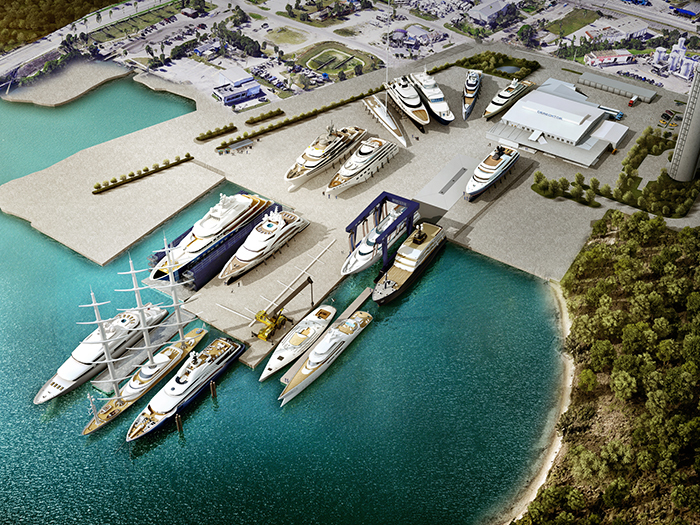 The agreement, which was entered into at last year’s Workboat show, authorizes the Great Lakes Shipyard as an official builder of Damen designs for the next five years. Since 1863 Burger Boat Company, Manitowoc, WI, has done everything in its power to meet the needs of its growing customer base. 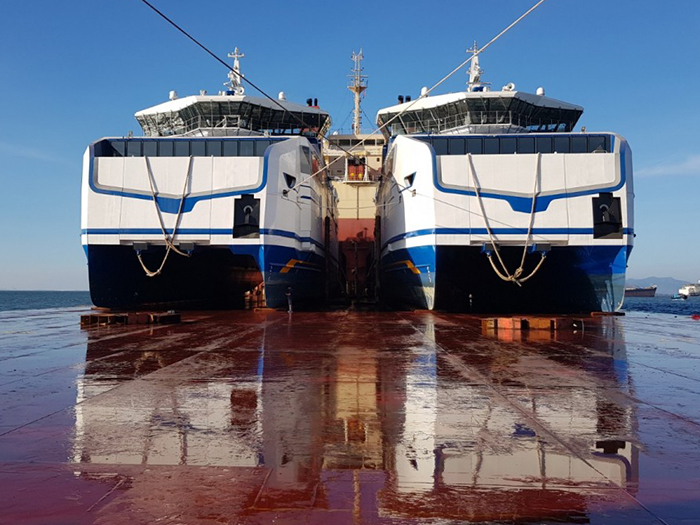 The boat builder, which has delivered countless vessel types in the range of 50 ft to 200 ft in length, implements what it calls a “lean” philosophy to its business practice, ensuring procedures are performed and completed on time, and vessels are delivered to customers on budget. A builder of steel and aluminum vessels, Burger builds everything from yachts to passenger vessels, such as the 98 ft passenger vessel Chicago’s Classic Lady for Chicago’s First Lady Cruises—and patrol to research vessels, such as the 78 ft research vessel Arcticus which was delivered to the U.S. Geological Survey in 2014, just to name is a few. Last year, Burger delivered a tour boat to Chicago-based Wendella Boats. 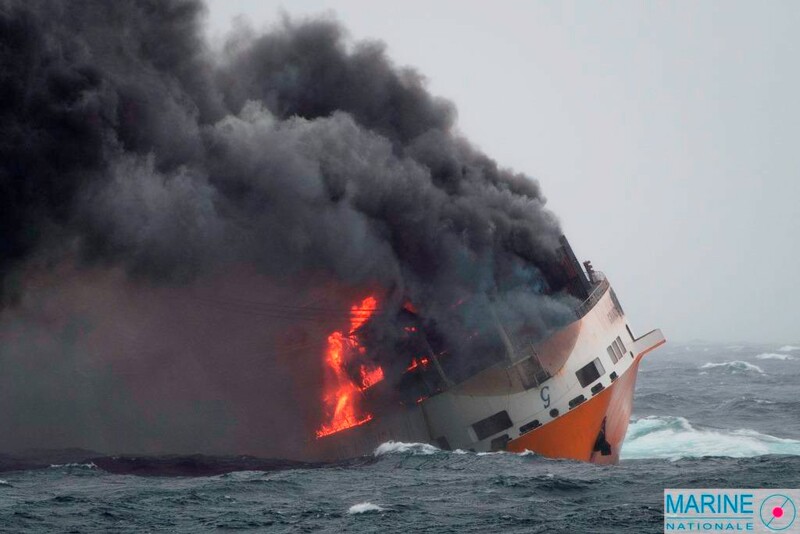 The 340- passenger Lucia is an 89 ft steel vessel that was designed by Timothy Graul Marine Design, Sturgeon Bay, WI. The steel boat is certified USCG Subchapter K, and is powered by two Caterpillar C12 main engines and features two Northern Lights generators. Most recently, Burger began construction on a custom 103 ft 6 in x 26 ft 5 in full displacement steel and aluminum Explorer Motor Yacht for an unnamed owner. The expedition style motor yacht has a steel hull and aluminum superstructure. The vessel, designed by DeBasto Design, Miami, FL, will be launched Spring 2017. The ABS class yacht will be powered by two Cat C-18 ACERT main engines, and will be able to reach a cruising speed of 12 knots. Located in Superior Wisconsin, on the St. Louis Bay of Lake Superior, Fraser Shipyards, part of the Fraser Industries group which also includes boat builders Lake Assault Boats, provides full shipyard services from its sixty five acre site, featuring two dry docks and approximately 2,200 feet of berthing space. Since 1890, Fraser Shipyards has been a prominent fixture in the Twin Ports of Duluth and Superior, serving the Great Lakes shipping community. Most of its current 150 workers, 75 percent of which are structural welders, equipment operators, fitters and pipe fitters, are third generation employees for the company. 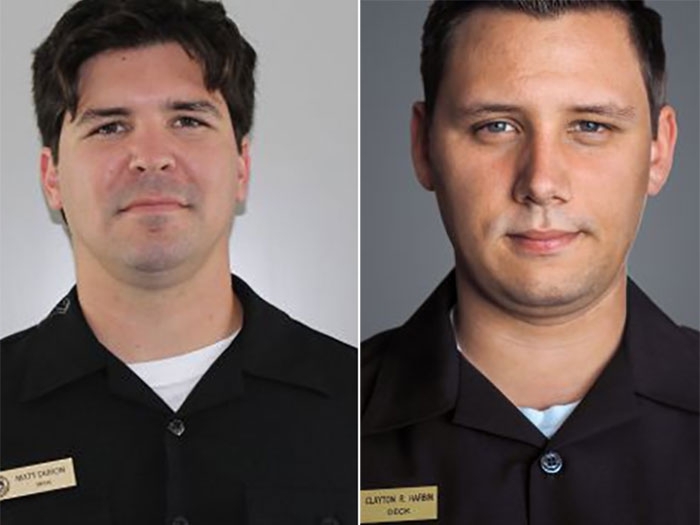 That kind of longevity and loyalty from workers can serve as a testament to Fraser’s commitment to the industry, the community and its employees, but recent findings have raised questions about the yard’s safety culture. Last month, the U.S. Department of Labor’s Occupational Safety and Health Administration (OSHA) announced that sampling results taken during a recent retrofit determined that 14 of Fraser Shipyards workers were exposed to heavy metals and had lead levels 20 times higher than the exposure limit. That contract, from Interlake Steamship Company, Middleburg Heights, OH, was for the modernization of the Herbert C. Jackson. OSHA stated in its report that Fraser Shipyards’ management was aware of the presence of lead and asbestos throughout the 1959 built vessel. The ship arrived at Fraser December 2015 for a six-month retrofit project and was required back in operation for the summer iron ore shipping season. The agency cited 14 willful egregious health violations for each instance of overexposing a worker to lead, and cited five additional willful violations for failing to conduct monitoring to assess lead exposure and failing to implement a lead compliance or respiratory program. 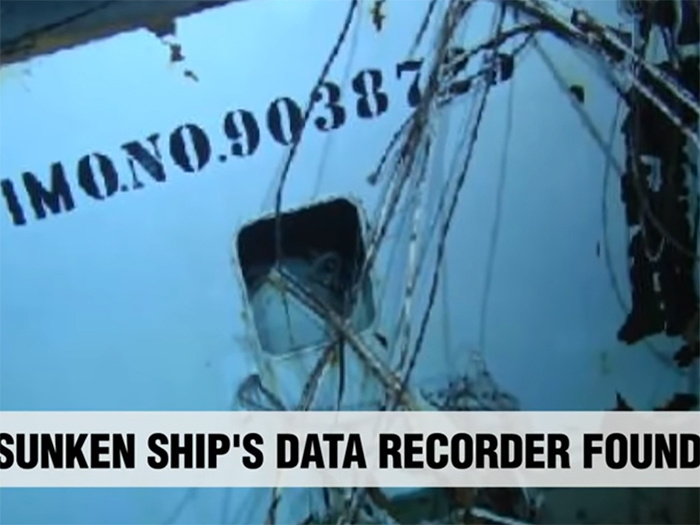 Additionally, OSHA issued 10 serious violations to the company, and placed Fraser Shipyards in its Severe Violator Enforcement Program (SVEP). For companies on the list, mandatory follow-up inspections become the norm. Since the findings, Fraser has taken steps to help mediate the matter, and protect its employees. According to a statement, as soon as the management learned of the high lead levels it halted work on the Herbert C. Jackson. Fraser Shipyards also went on to engage medical experts from the region’s two leading hospitals, and industrial safety experts from the International Brotherhood of Boilermakers union to advise the company and oversee health testing. And it purchased state-of-the-art safety gear and equipment to protect workers. Additionally, Fraser engaged medical professionals, OSHA and union officials to develop and implement new safety procedures. In total, Fraser could face close to $1.4m in OSHA penalties.